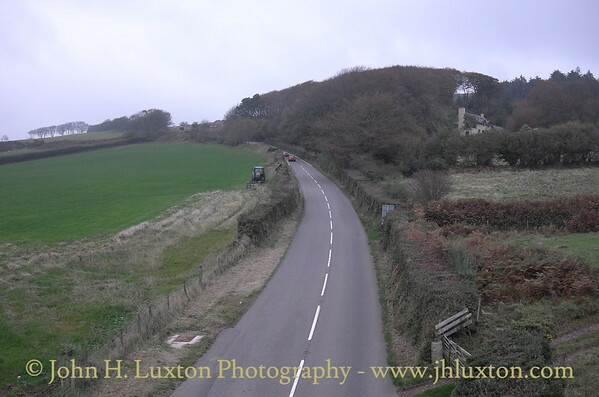 The site of Lowry Level Crossing the crossing keeper's house was on the right. 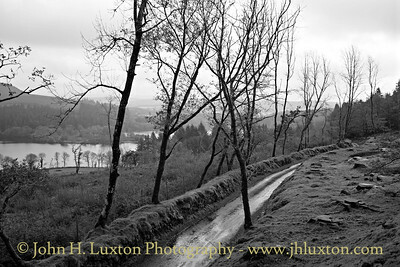 View towards Burrator from Lowry Crossing. 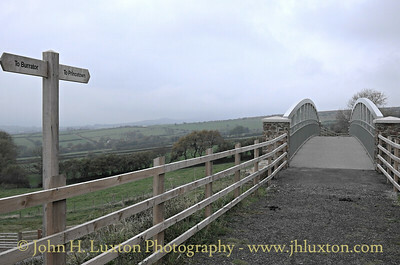 View along the track bed towards Peek Hill Bridge and Princetown from Lowry Crossing. 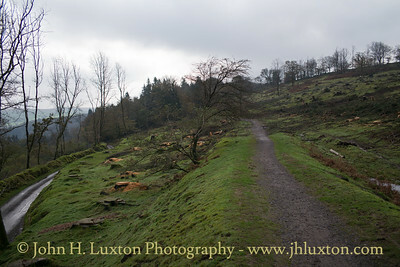 The cutting beyond the crossing has been filled in. 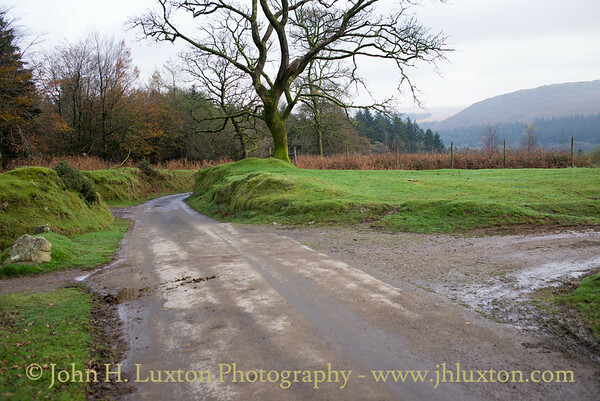 Lowry Crossing - the keeper's house was on the right. Beyond the level crossing the cutting leading to Peek Hill Bridge has been filled. 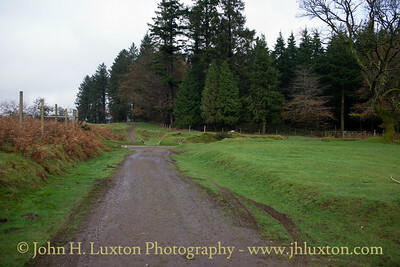 View towards Burrator on Yennadon Down. 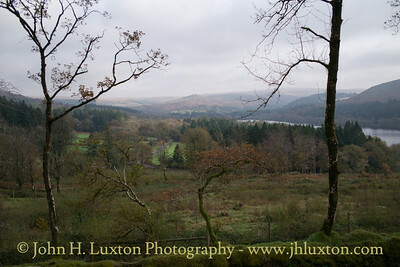 View from the Princetown Branch towards Burrator Reservoir on Yennadon Down. 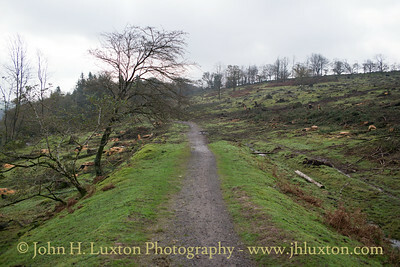 View looking towards Burrator Halt on Yennadon Down. 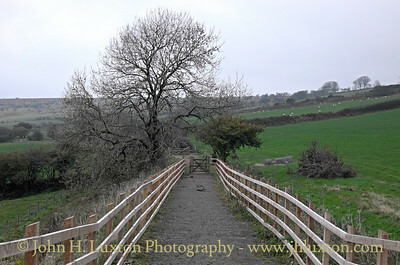 New footbridge was installed a few years ago on the existing bridge piers at Yennadon Down. 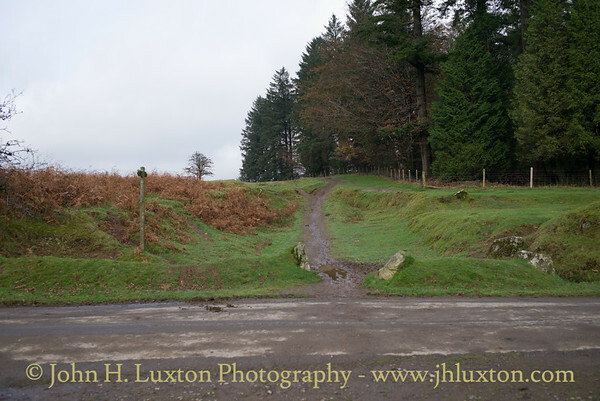 The road provides a link between Burrator Reservoir and the Princetown - Yelverton Road. 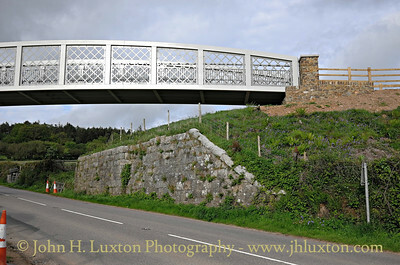 Photographs of the now completed and open Peek Hill Bridge which provides a foot and cycle crossing of the Yelverton to Princetown Road on the former GWR Princetown Branch. 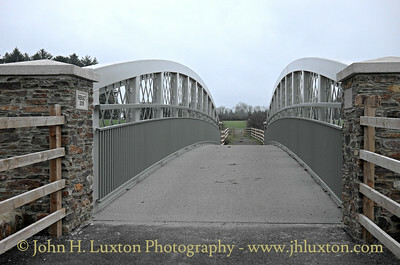 Photographs of the now completed and open Peek Hill Bridge which provides a foot and cycle crossing of the Yelverton to Princetown Road on the former GWR Princetown Branch. 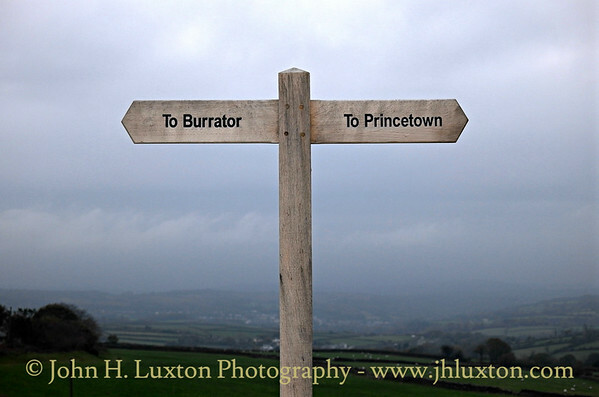 This view looks north east to Princetown. 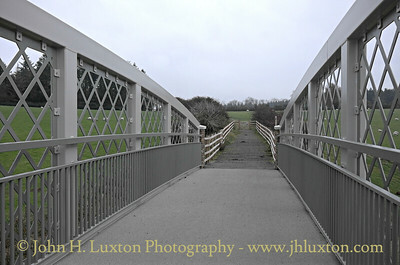 Photographs of the now completed and open Peek Hill Bridge which provides a foot and cycle crossing of the Yelverton to Princetown Road on the former GWR Princetown Branch. 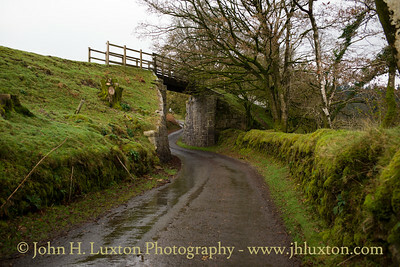 View across the bridge towards Burrator. 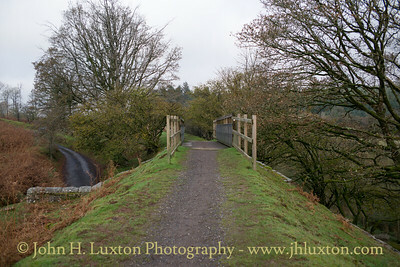 Photographs of the now completed and open Peek Hill Bridge which provides a foot and cycle crossing of the Yelverton to Princetown Road on the former GWR Princetown Branch. 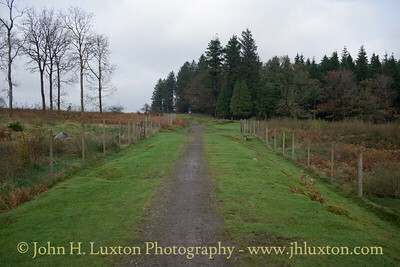 The view up the former branchline to Princetown. 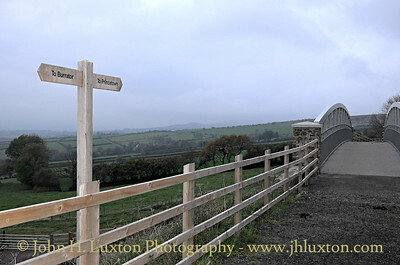 Photographs of the now completed and open Peek Hill Bridge which provides a foot and cycle crossing of the Yelverton to Princetown Road on the former GWR Princetown Branch. 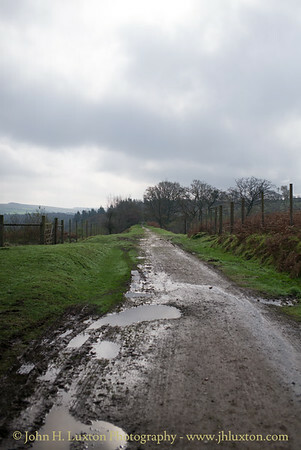 View along the track bed towards Burrator. 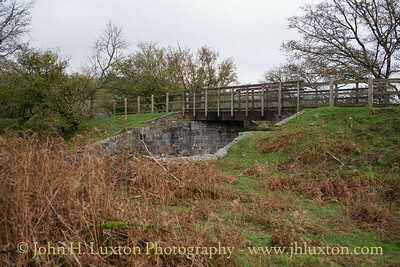 Photographs of the now completed and open Peek Hill Bridge which provides a foot and cycle crossing of the Yelverton to Princetown Road on the former GWR Princetown Branch. 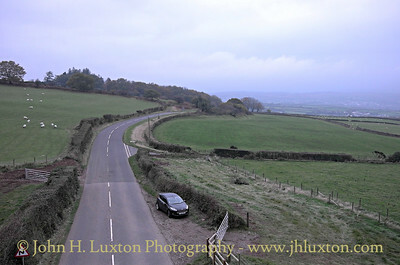 This view looks south west towards Yelverton. 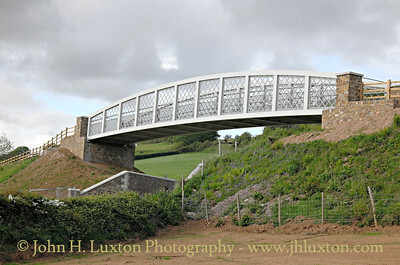 The new Peek Hill Bridge installed in early 2015 when photographed on May 28 it had not yet been opened to walkers and cyclists. 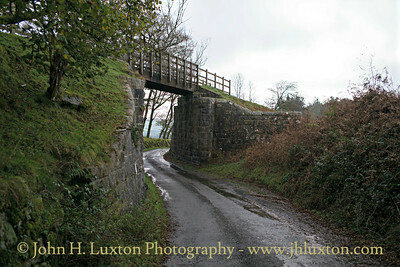 One of the granite abutments of the old bridge, demolished shortly after the railway closed has been retained below. 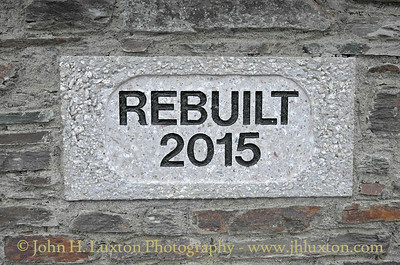 The new bridge is significantly higher than the old bridge which restricted headroom on the Princetown and which appeared to be the reason for its early demise compared to many other structures on the route.